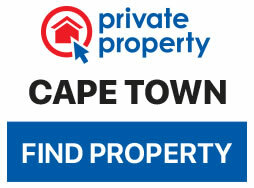 South African property has seen a huge increase from foreign investors. 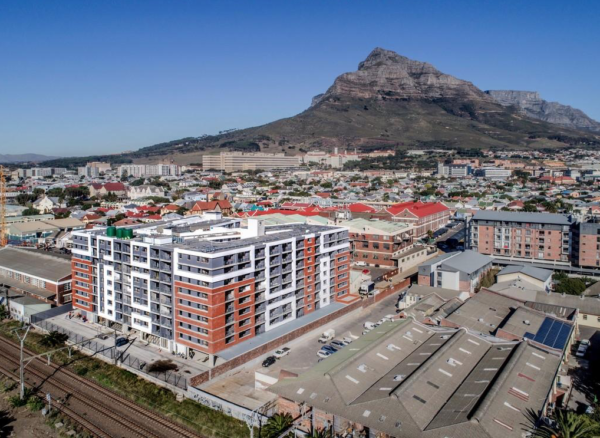 Overseas investments are going into owning properties in some of Cape Town’s more lush locations as well as up-and-coming suburban areas. 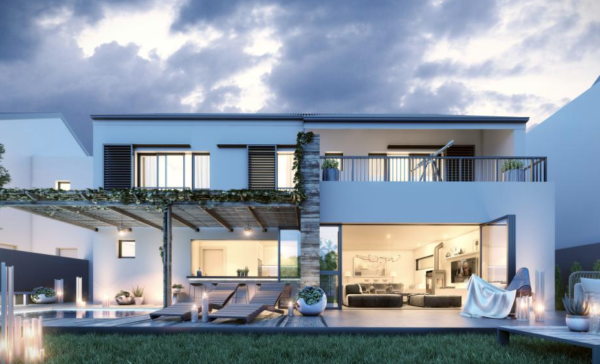 A report by Lightstone Properties revealed that a staggering 83% of the foreign transactions for property have taken place in the Western Cape (36%) and Gauteng (47%). The property market has seen an astonishing 42% increase in foreign-owned property in SA, between January 2017 and January 2018. Here are the areas property is being snapped up by foreigners in Cape Town. 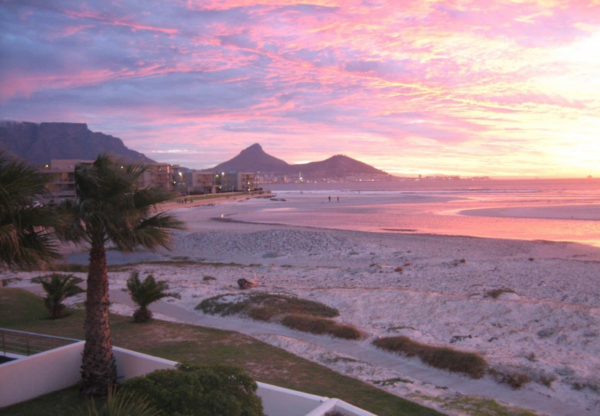 Just 11 kilometres north of the city’s centre, the suburb of Milnerton sits on the Atlantic Ocean coast and is a popular spot for foreigners to buy land because of it beautiful sunset views and close proximity to the ocean and the busy and bustling Century City. A suburb of choice due to its ocean-facing nature with its sandy beaches, tidal pools and sunset views. 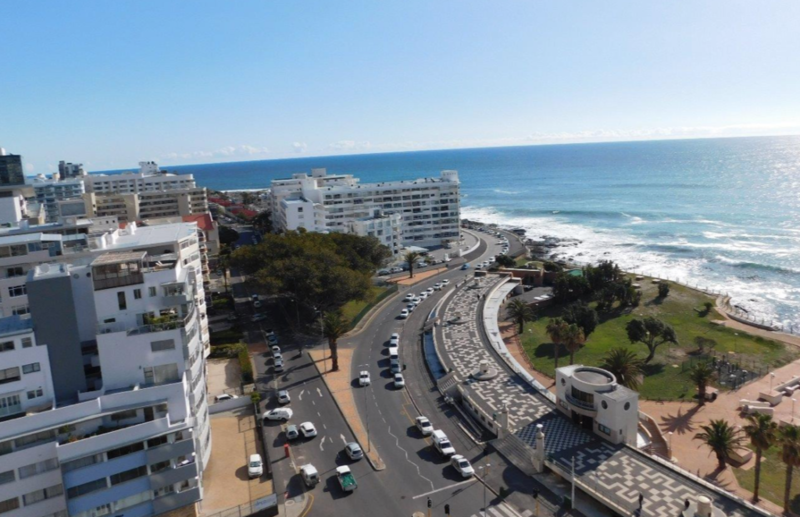 Sea Point promenade is also a popular walking route and the area plays host to a number of frequented bars and restaurants including the colourful and ever popular Mojo Market. 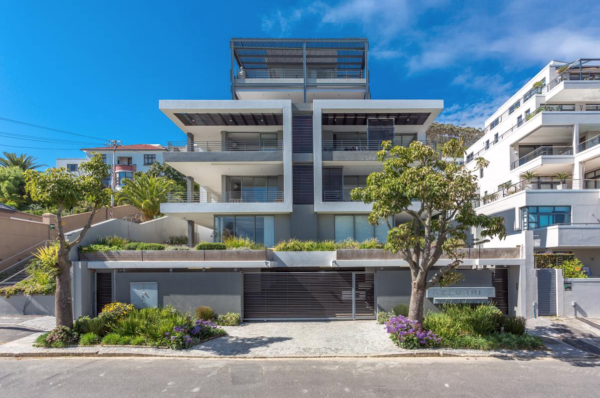 A number of properties in the Sea Point area were recently renovated and offer modern styles and unique architectural traits. Rondebosch is a sought after Southern Suburb in Cape Town, mostly among foreign students due to its convenient proximity to the University Of Cape Town. 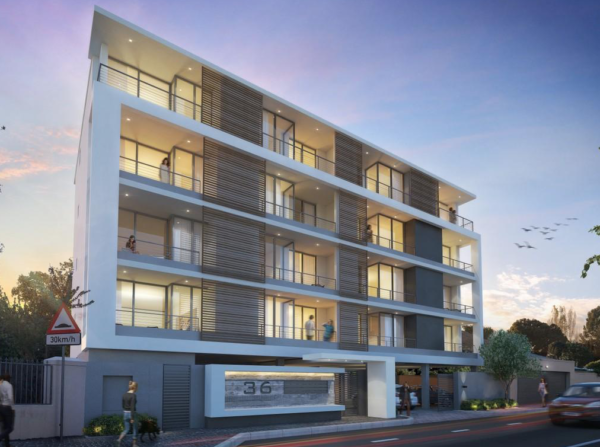 Rondebosch has an interesting mix of business, retail and residential areas all in one suburb. Known affectionately as Obz, Observatory is a very unique suburb in Cape Town bordering Mowbray to the south and Salt River to the northwest. Obervatory is often used for filming purposes. The one-of-a-kind charm of the area easily convinces investors to grab up a spot when they can. Home to a selection of restaurants and vintage clothing stores. Kenilworth is a well-established suburb with a vast selection of large homes with their own gardens, which can cost investors a pretty penny. Known for offering value for money when it comes to property just south of Main Road. New properties in the area also offer investors the chance to snap up modern and sizable homes. 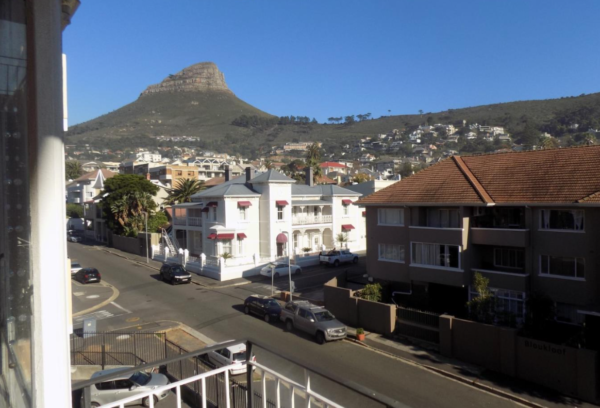 Popular because of its beautiful mountainous views and proximity to Newlands Rubgy Stadium as well as popular shopping areas such as Cavendish Mall. Newlands has a vast residential area and gorgeous smaller apartment offerings. 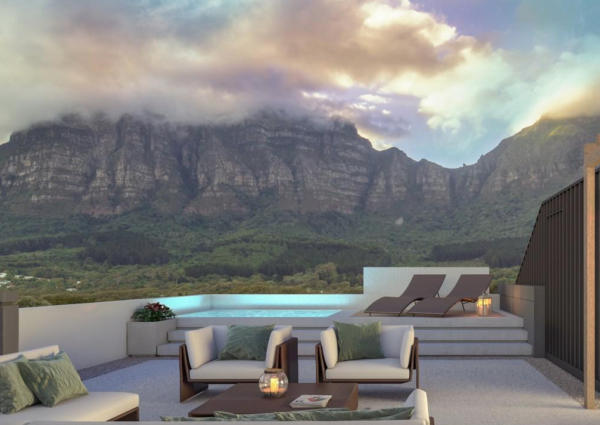 Neatly nestled on the slopes of Lion’s Head and Signal Hill, Tamboerskloof is a property owners dream. With unmistakable European influences, the area has a cool vibe and leaves residents spoilt for choice when it comes to bars, restaurants and stores right at their doorstep.